Being a great parent is key to helping your child succeed at school. 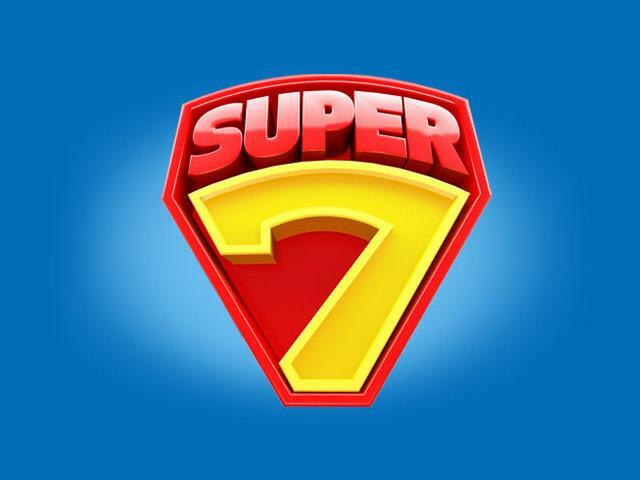 Follow our parents/carers Super Seven guide. Get your child to school on time!